In my humble opinion, a well styled bookcase is as functional as it is beautiful. If it looks great, but you can't touch it, it's no fun. 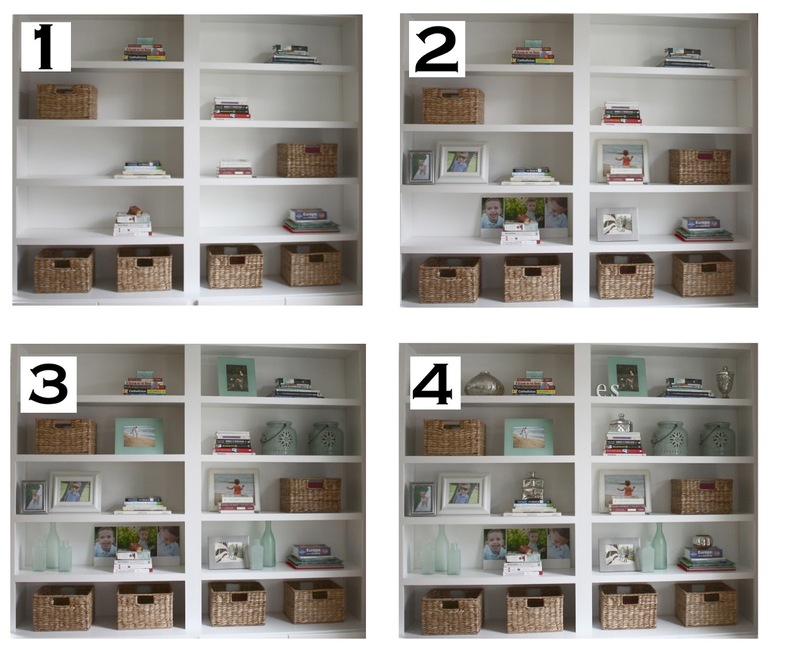 Achieving an attractive, functional display was my goal in Erik and Sara's bookcase project. 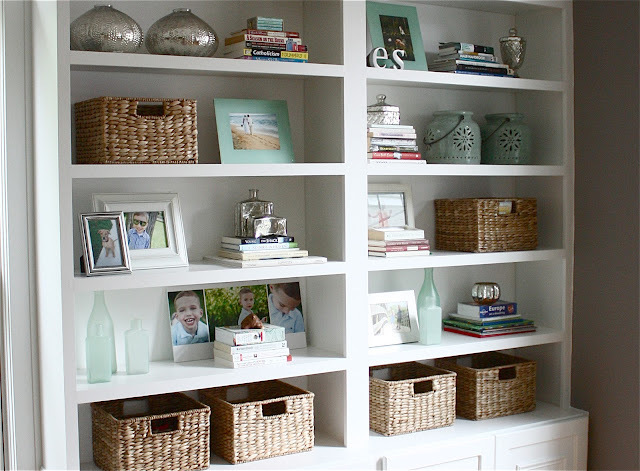 My priorities were to showcase family photos, offer discrete storage and keep their favorite books close at hand. This project began with a big, empty, beautiful custom built-in bookcase. I used four simple steps (layers) to fill the shelves. 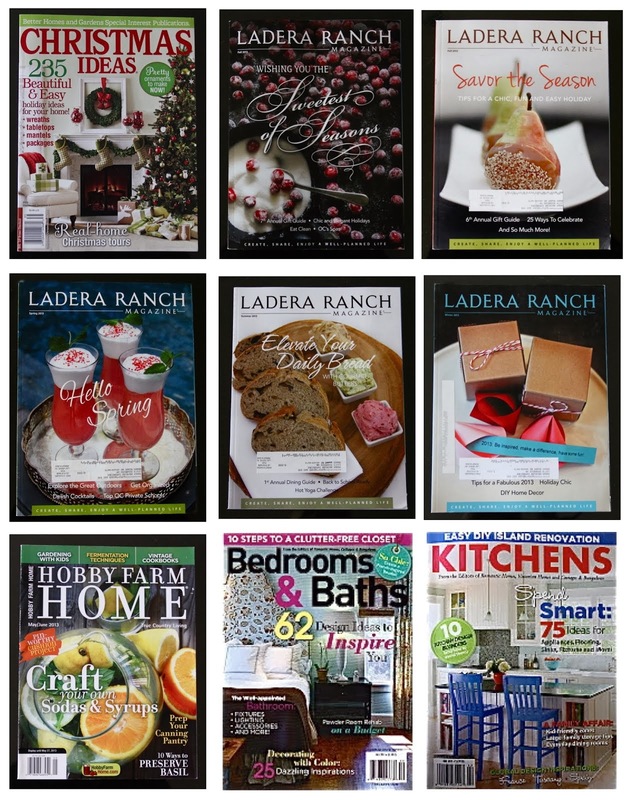 Implementing the display in layers made it easy to create a balanced arrangement. 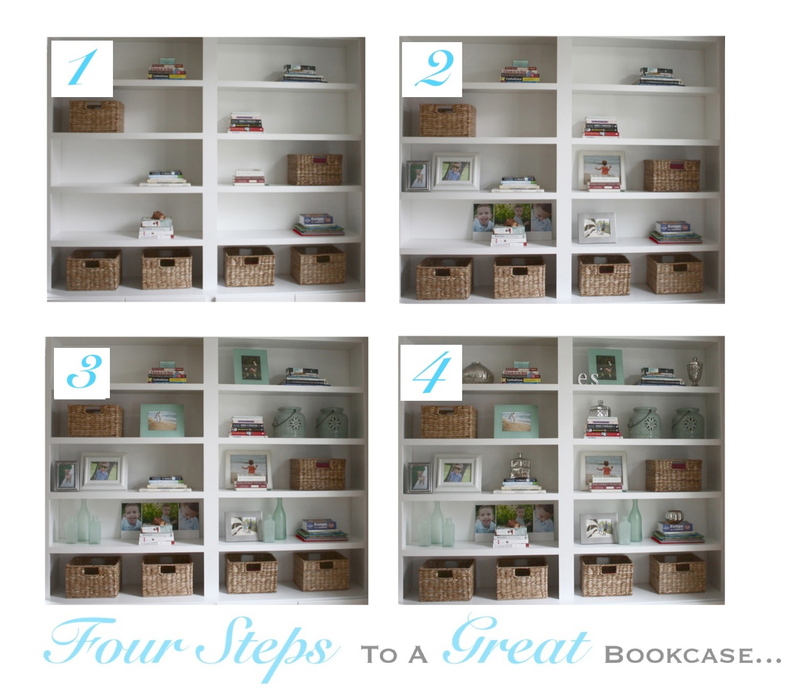 The thought of filling a large bookcase in an attractive way can seem overwhelming. Like any other task, breaking it down into steps makes it manageable. 1. Books and baskets evenly spaced were the base that anchored the arrangement. 2. Family photos and sentimental items were placed at eye level giving them center stage. 3. Attractive "filler" accessories in a common color (sea glass green) unified the display. 4. I finished with a little bling. Mercury glass accessories added sparkle and depth. Although this guy kept me company while I worked, he didn't have any strong opinions. I think overall, he is happy with the way the project turned out. He may be disappointed that I didn't put his photo in the new bookcase. To make it up to him, I'd like to give him a special shout out here, on the blog. Your a good boy, Chevy. A few helpful styling tips…If I get stuck, I step away for a few minutes and usually return with fresh eyes. If something still seems amiss but I can't put my finger on it, I'll snap a quick digital photo. A photo can sometimes offer a new perspective making the problem obvious. In this case, the clients had a beautiful collection of books, gorgeous family photos and pretty sentimental items that made it easy to create a great display. Not to mention, the custom bookcase itself was easy on the eyes. Erik and Sara, thank you, for letting me share our project. More to come on this space! *Carpentry/painting by Rob Toth of Grand Blanc, Mi. **Architect, Christopher Macklin, Macklin Design. This wonderful post came at the perfect time!!! We just had our family room painted and I need to decorate my bookcase... something that I am terrible at! Thank you for breaking it down into mannagable steps!!! Yvonne, you are so welcome. Enjoy your new room! I'm about to go shopping today to finish my bookcases. I used the same method with books and baskets to anchor it, then frames and larger accessories, and finally small accessories to fill in. I never really broke it down and thought about it. It makes sense! Jennifer, sounds like fun…shopping and styling <3. Thanks so much for the great post! I always wonder how to create a great balance between actually using the space for storage and making it look designed, too. Definitely pinned! Your welcome Sannipanni and thanks for pinning! This is so helpful! 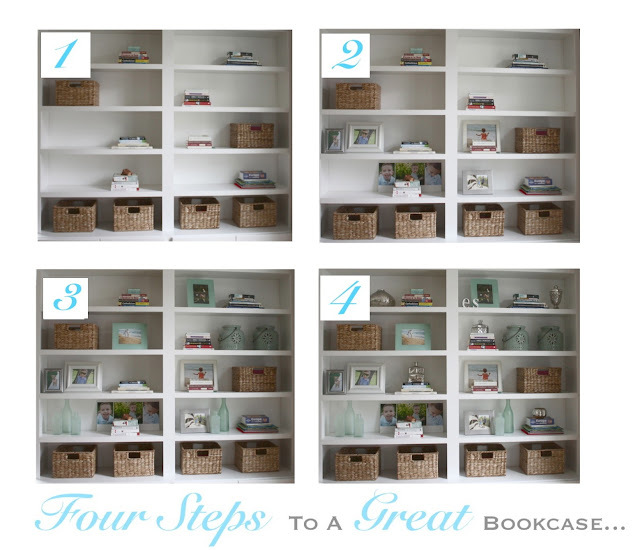 I always wonder about the "right" way to style different spaces, and bookcases can be especially tricky. I popped over from Home Stories A to Z--thanks so much for sharing your wisdom! Very helpful post! I never know how to do this. Do you recall where you got the light green ceramic lantern-like things? I love them!! This is far from "functional" as you describe. Anyone that actually wanted to use their bookshelves for books would would it difficult with this type of layout, with the majority of the books being on the top shelf and the rest being used to prop up trinkets and photos. Anyone that actually wanted to read one of the books would have to get a ladder first or deal with rearranged the display, which in my opinion discourages readership. Sorry to be the naysayer. While it is pleasing to the eye, something like this wouldn't work in our house full of readers. I totally disagree! While I do have a short bookshelf and I don't always keep books that I have read, I do keep many series books and a few favorites. I have them separated from my books that are "to be read." Anyone can easily use this guideline you've presented to organize their bookshelf and regarding their books separate the "read" and "to be read" books. You want to be able to get to your "to be read" books easily but moving a trinket or two is not that big of a deal considering the bookshelf is so pleasing to the eye. I could see myself sitting in a comfy chair right next to that bookshelf! 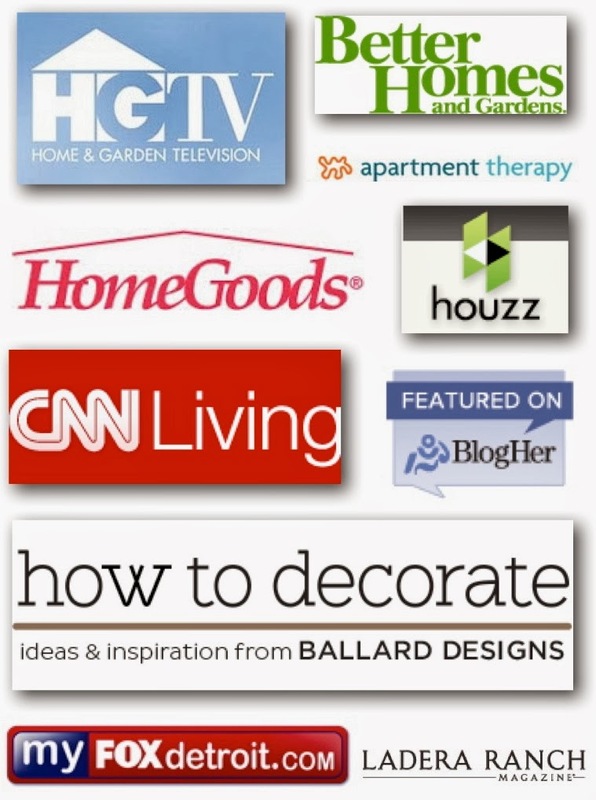 One question - where's the Pinterest button - I love this!!! I am always impressed with your designs, but this is STUNNING! The overall vision to create it from the before state is amazing. Love the colors, the built-ins, the coffered ceiling. I feel like I could move right in rather than just "visit" which is so often the case with other beautiful rooms I see. Love this post. I need help on how to display stuff in my large Ikea black cube shelf. I have the the 8 square and a 16 square. 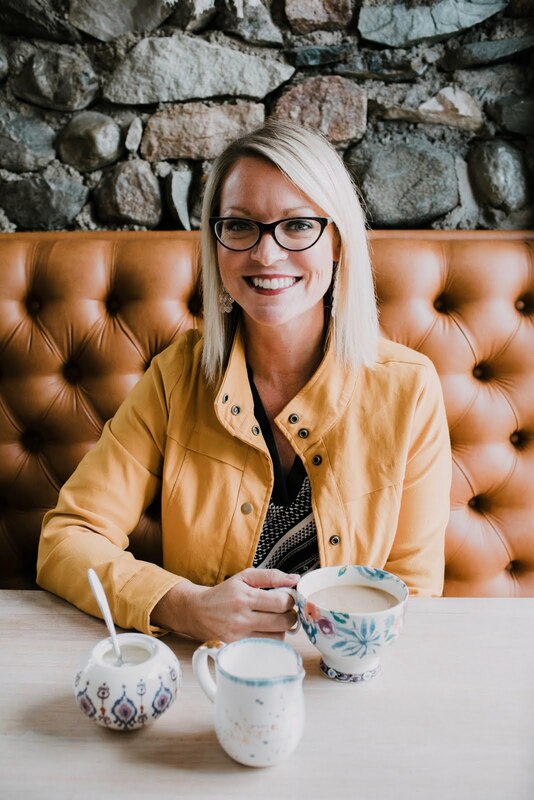 I think it would make a great post for your blog. I know it would help me. Thank you, I enjoy your blog very much.